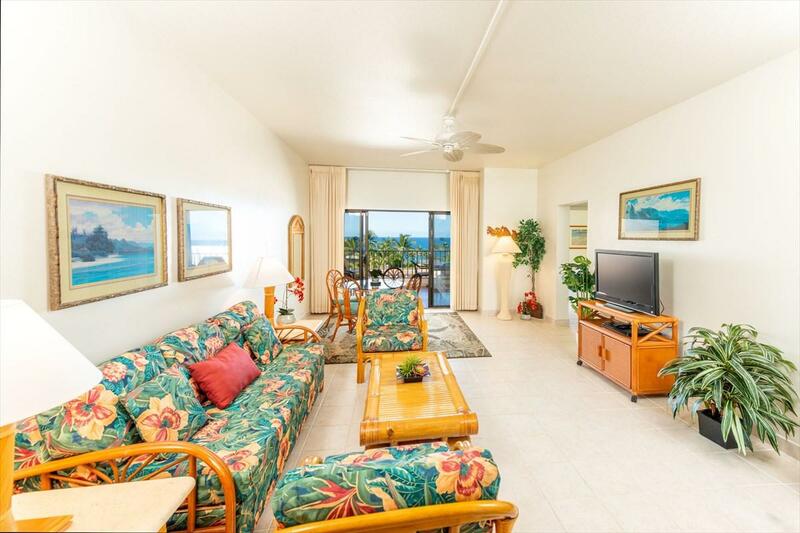 Elegant 2-Bedroom Penthouse Unit with Panoramic Ocean Views overlooking Kailua Bay. 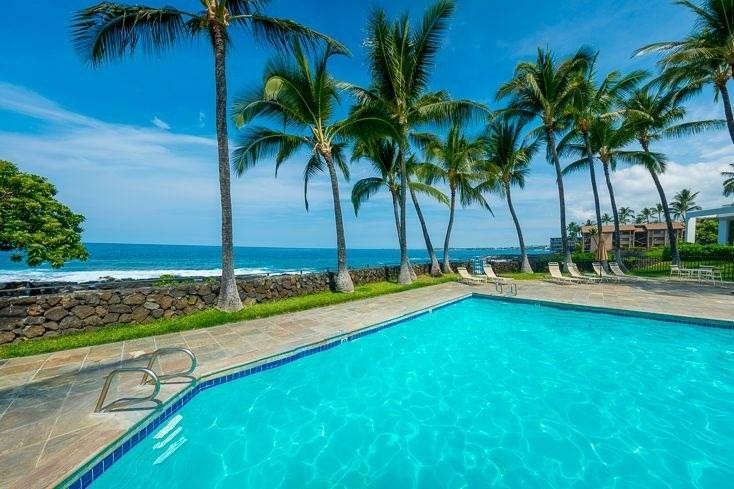 Direct Westerly Ocean View, as well as Southerly Coastline Views from Two Separate Lanais! Bright & Sunny with Large rooms, Central Air-conditioning, and Raised Ceilings throughout. Turn-key Furnished in Tropical Decor. Livingroom and Master Bedroom both open onto the Large Tiled Lanai. Master Bedroom Suite also opens onto it's own Private Lanai. Guest Suite has Lovely Mountain Views through Plantation Shutters. Kitchen and Baths have Corian Counters. Designer Ceiling Fans, Mirrored Closet Doors. Ceramic Tile Flooring through-out. This Penthouse Unit is located in a Popular Vacation Rental Complex with On-site Management by Outrigger Hotels. Elegant Terraced Design with Manicured Grounds & Gorgeous Water Features through-out. 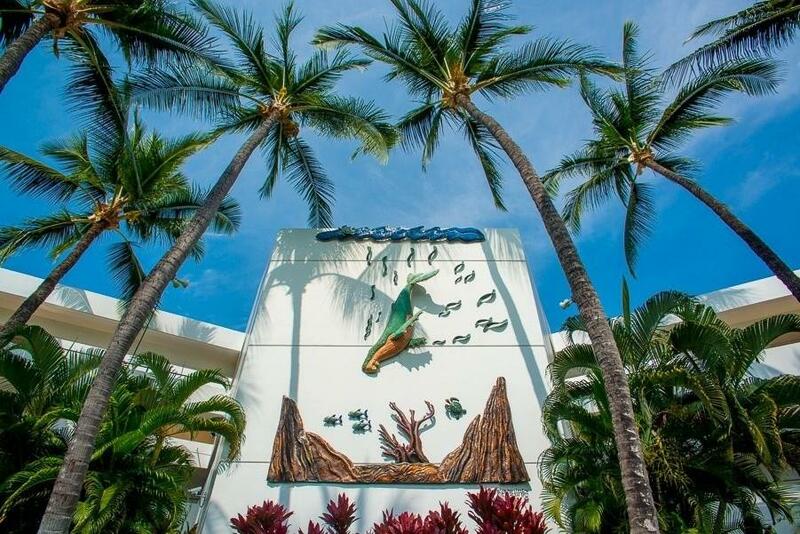 The Oceanfront Complex has Two Heated Pools, Spa, Tennis Court, BBQ Facilities, and a Pavilion. Other Amenities include an On-site Activities Desk, Library, and Recreation Room. The Buildings are Concrete with Elevators, High-speed Internet Access, Photo-voltaic Power for common areas, Gated Underground Parking, and 24-hour Security. Plus, Pets are allowed! 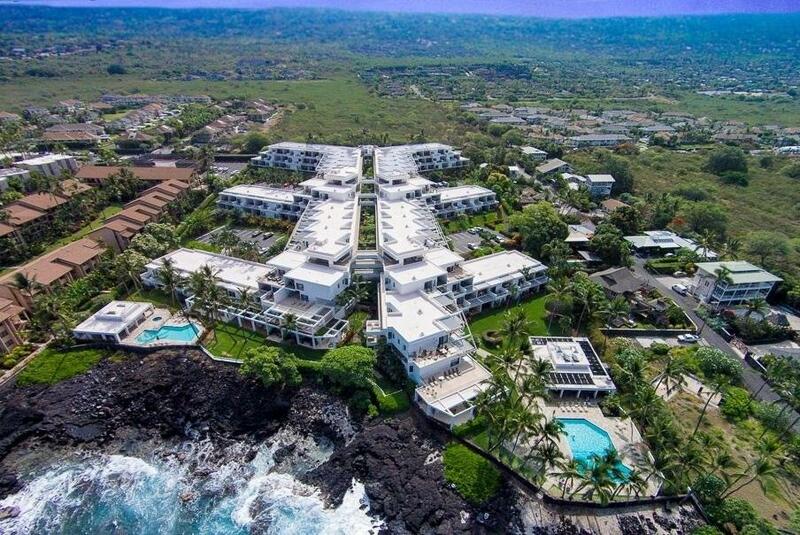 Royal Seacliff is conveniently located between Kailua-Kona Village and the Keauhou Resort Area. Close to Restaurants, Shopping, Theatres, Fishing, Golf, and Hotels. Outdoor Farmer's market, Mini-market Deli & Liquor Store are within Walking Distance, as is town. Ocean View, Penthouse unit #703 with Covered Parking Place #7. Everything you need for Fine Resort Living!